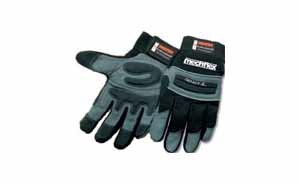 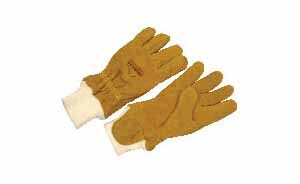 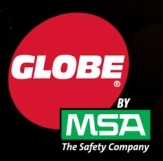 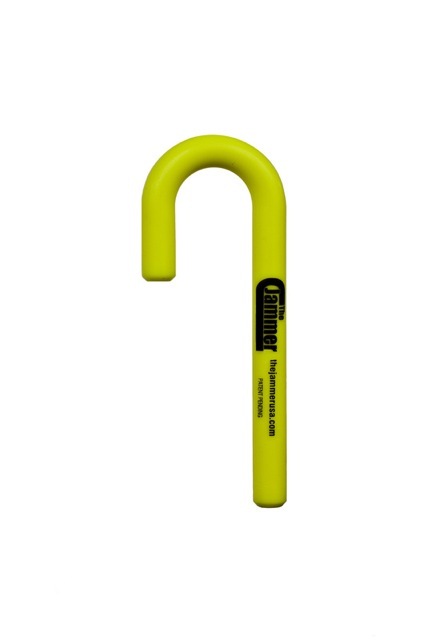 Our product selection is constantly expanding with new and innovative products to make your job safer and easier. 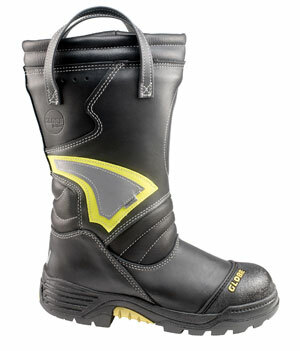 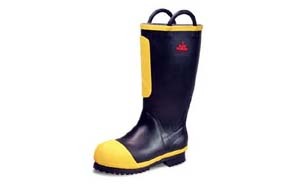 690-9451 INSUL KNEEBOOT SZ 10, MED. 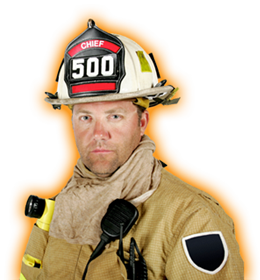 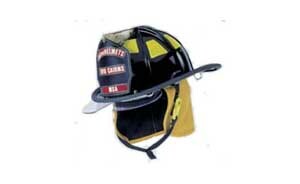 Offering you a complete line of fire fighting equipment for all your departmental needs.